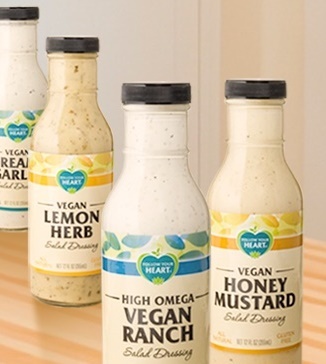 Aside from cheese alternatives and their unbelievably popular vegan mayonnaise assortment, Follow Your Heart has been expanding their selection of salad dressings. Although some are “just vegetarian” and contain dairy, the vegan product line is shaping up quite nicely! I really enjoyed this incredibly thick and creamy condiment! 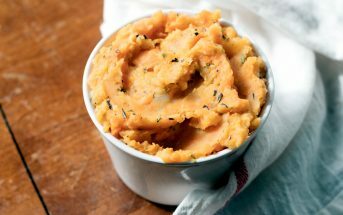 It has a pleasantly pungent flavor that complimented and elevated almost every dish we paired it with – even beyond salads. My palate isn’t very familiar with traditional blue cheese, but Tony really was stunned by the authentic flavor. I never thought my only complaint would be that it’s too thick, but this ranch was so dense and creamy that it wouldn’t pour from the bottle! (Note the thick, rich puddles of dressing in the picture above!) Once we got things moving and thinned it out a bit, we enjoyed this dressing immensely. Overall, it really does have traditional ranch dressing flare. 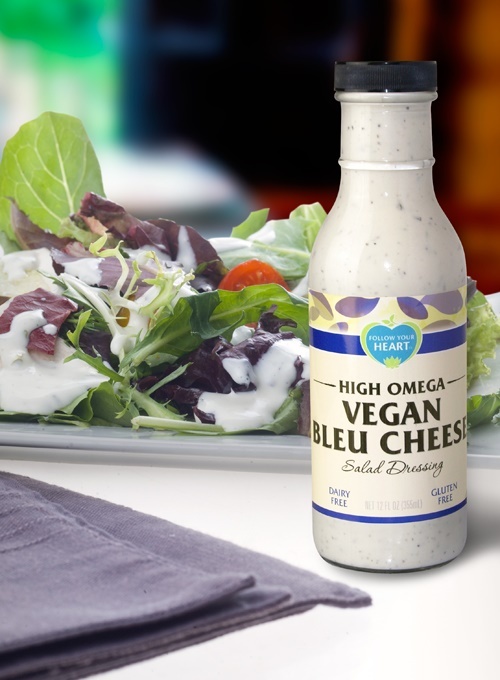 To note, both the Bleu Cheese and Ranch vegan salad dressings get their high omega profiles from the addition of cold-pressed hemp seed oil and flaxseed oil to their original Vegenaise base. Certifications: Follow Your Heart products are non-GMO verified, they source from Rainforest Alliance Certified™ farms, and their manufacturing plant is solar powered. Select vegan salad dressings are certified organic (most of the creamy varieties are not). Dietary Notes: By ingredients, Follow Your Heart Vegan Salad Dressings are dairy-free / non-dairy, egg-free, gluten-free, peanut-free, vegan, and vegetarian. Select varieties are also soy-free. Nonetheless, check with the company on their manufacturing processes for all varieties if potential allergen cross-contamination is an issue for you. Processes and labeling are subject to change at any time for any company / product. We love the diversity in this line of vegan salad dressings – from oil-free Asian options to organic vinaigrettes to creamy dairy-free alternatives. We’ve just begun taste-testing and are already in awe of the spot on Bleu Cheese and indulgent Ranch. Both are a bit thicker than expected, but that just ups the value of each bottle! Thank you for this review! These dressings look really yummy and I honestly had no idea they existed until I read your article. You can almost find anything vegan nowadays, it’s awesome! I have been buying your vegan ranch dresssing at a local wellness center. I have breast cancer & have totally feel in love with your vegan ranch dressing. 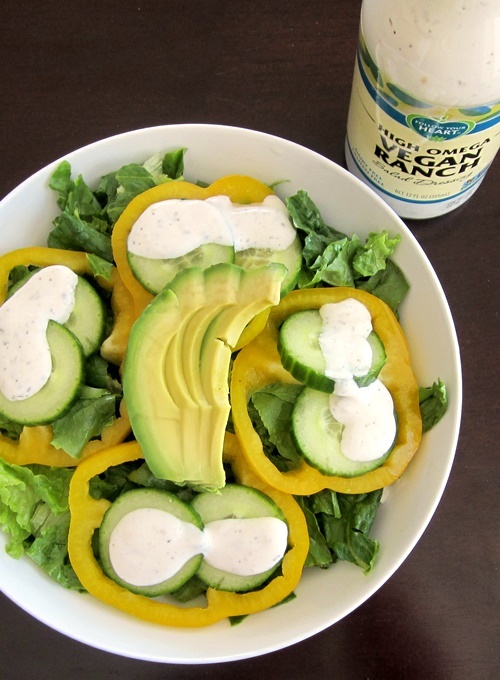 I am eating healthy and your ranch dressing is delious! Can I please order it directly from you? As the wellness center isnt carrying it anymore. Hi Theresa, I’m not affiliated with Follow Your Heart – this is a third party review. Please contact the company directly for any product inquiries. I was so happy to discover these salad dressings a couple of years ago! I am not a blue cheese fan, but based on how delicious the Ranch and Thousand Island are (my favorites), I have no dout it’s top notch. I agree that these dressings are thick, but I prefer that to one that starts out too thin. Both also make excellent dipping sauces for homemade french fries! I’ve honestly never been into cheese at all, but the blue cheese dressing is pretty darn good! 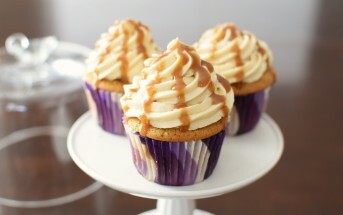 Thanks for sharing your thoughts – I haven’t tried the Thousand Island yet! I love the the Ranch and Blue Cheese dressings. Rich and creamy but dairy-free. Can’t ask for more than that.